After advertisers started pulling, or threatening to pull, ads from YouTube and the Display Network after ads were found running on hateful and extremist content in March, Google quickly set forth a number of brand safety initiatives. While advertisers have been pushing for more controls over where their ads show on the Google Display Network and YouTube, publishers that rely on AdSense for revenue have wanted more transparency into policy enforcement. If Google takes a policy action against a publisher, ads are pulled from the entire site, and it can be difficult to know what went wrong or how to fix it. 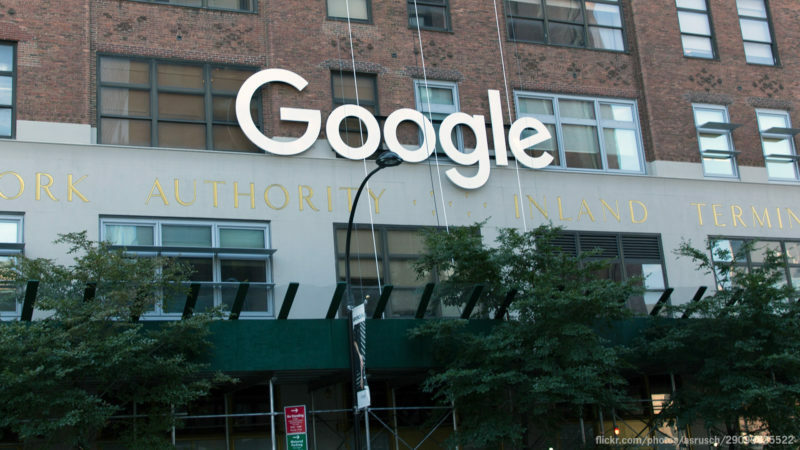 Today, Google announced the ability to address violations more surgically and a a new tool for publishers to get more information about enforcements and address them. A couple of weeks ago, Google updated its hate speech policy and put new technology in place the lets Google remove ads from a specific page on a site or app that doesn’t meet the policy standards — either in the body content itself or in user comments. That technology is now enabled across all AdSense policies as of today. Instead of removing ads from a publisher’s entire site, ads can be turned off at the page level. Spencer explained that the page-level actions allow Google to take action faster because with sitewide penalties, Google waits until a certain percentage or number of pages are in violation before taking action. Page-level violations, however, can be acted on almost immediately. A new Policy Center section in AdSense will be available in a few weeks to give publishers more information about violations. In the new policy center section, publishers will be able to see details on any site-level or page-level enforcement. Clicking on a page-level enforcement will show what policy is violated, the current status and the enforcement date. Publishers can then get more details on how to resolve the problem and request a review of the page. Page-level reviews will take roughly one week to complete. Publishers can also choose to remove ad code from that particular page. The page-level action technology will affect advertisers in a couple of ways. One, because ads can be pulled from a page quickly, there is a lower chance ads will be allowed to show alongside objectionable content. Two, ads can continue to show on compliant pages across a domain that is otherwise in keeping with an advertiser’s brand comfort zone, even as some page are found to be in violation.